Here is how to make easy DIY garden stepping stones using only a few supplies that you could find around the house. DIY garden stepping stones are easy to make, fun, and a great addition to your garden. 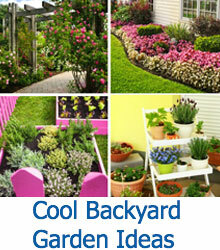 If you would like to make your own easy DIY garden stepping stones, check out the easy instructions below. 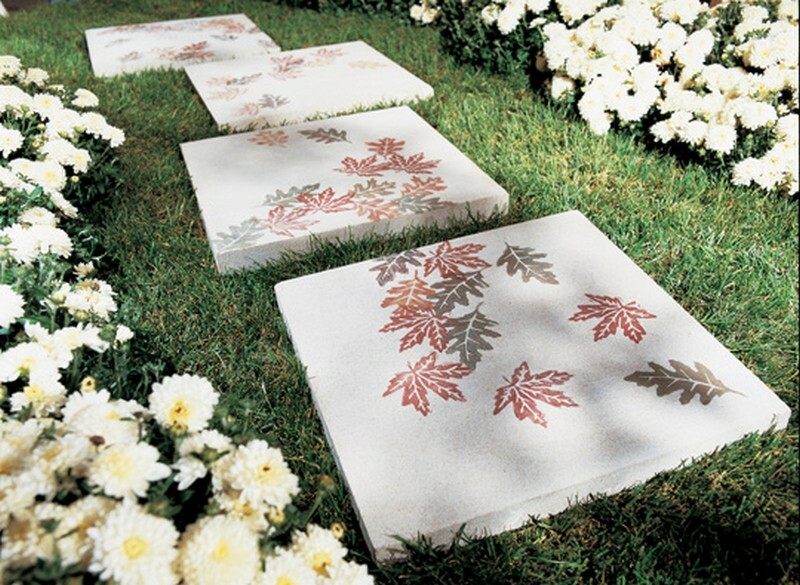 Place your design, stencil, or object onto the stepping stone and tape it down if necessary. If you are using tape to create your design, place the tape down in the desired pattern. If you are using a design or an object, you may not need to tape it down since the tape will get in the way. Once you have finished creating or securing your design, gather your spray paint cans for step 2. Spray paint over your design or spray paint onto another surface and dab a paintbrush into it to paint the inside of your stencil. 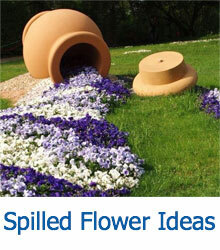 Make sure that the design is secure before spraying paint onto the garden stone. If you’re using a stencil, take your time and make sure that no paint gets underneath the surface of the stencil. When you’re finished, let the garden stone dry. Remove the design, object, stencil, or tape once the paint is completely dry. Then, apply the clear spray paint to the surface of the stone. Your stone is now ready to be placed in the garden. You can repeat these steps for as many times as you like until you have enough stepping stones for your garden. You should now have your own DIY garden stepping stones. There is no limit to what you can create and the products are colorful and amazing. 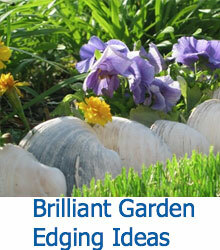 Remember, these directions are only guidelines to help you create your own garden stepping stones. If you have another idea that isn’t listed here, don’t be afraid to try it.